The Conqueror Lifestyle will aide you in recovery from the storms of life. It is a set of 10 spiritual characteristics derived from a Biblical text written to equip Christians. Experience the victorious Christian Life God intended for you one day at a time while surfing the waves of life. 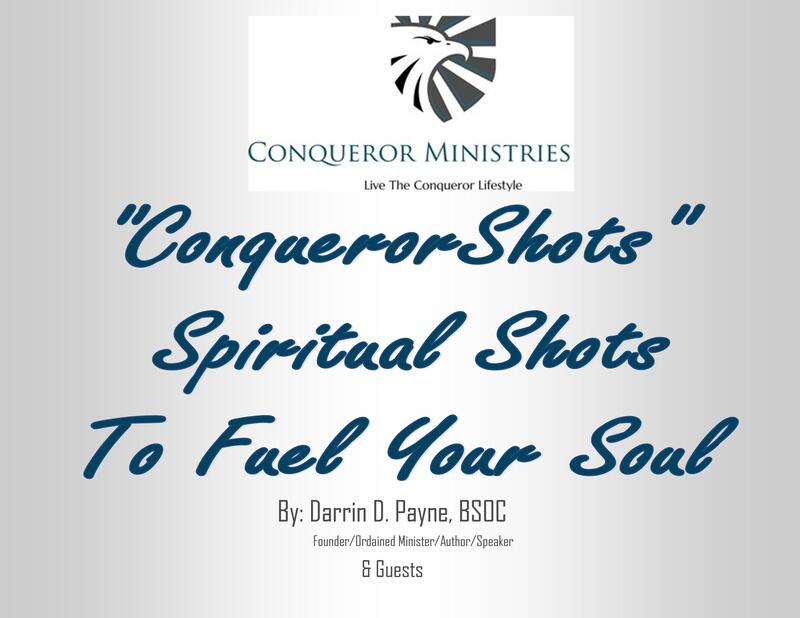 Conqueror Ministries is here to offer you resources to develop and maintain this spiritual lifestyle. Thank you for messaging me about the inactive link. I discontinued the web service offering advanced notices via formsforall. The website for Conqueror Ministries is functioning. We really appreciate your input.